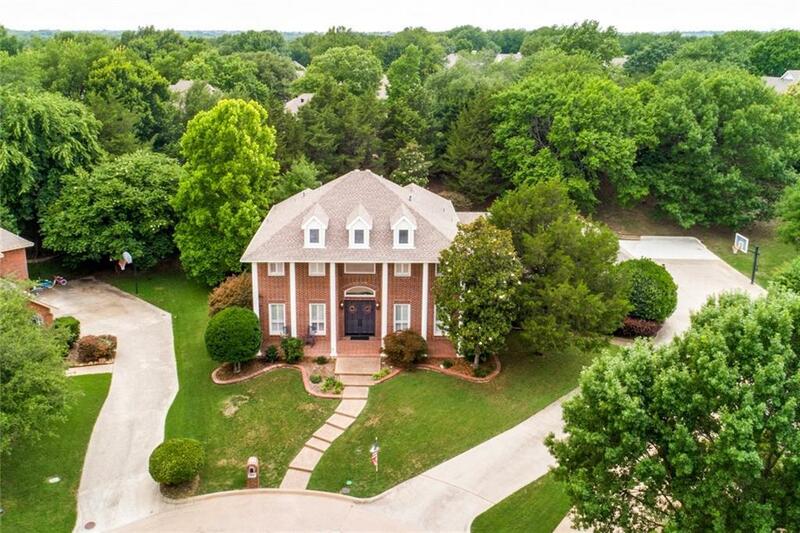 Wonderful coveted McKinney neighborhood with custom homes, mature trees, nothing cookie cutter here. 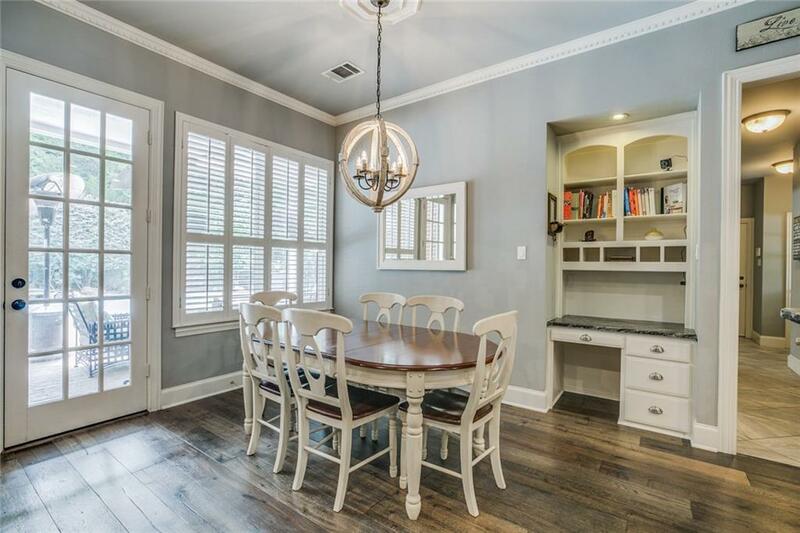 If you want character and charm this is the area for you.Near Eldorado Country Club, Towne Lake, Frisbee golf course, minutes to Hwy 75 & shopping.Close to excellent schools.Home has been updated inside, newer paint, carpet, tile, wood floors. 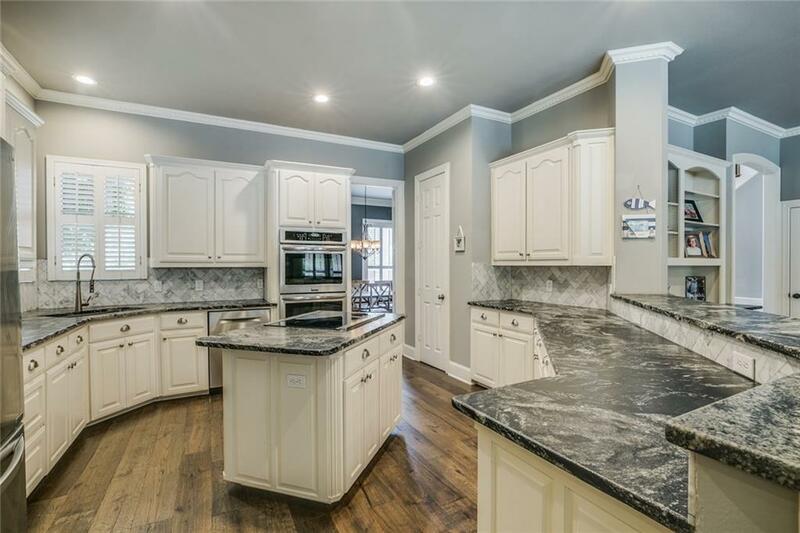 plantation shutters throughout.Chef's kitchen with leather look granite, SS appliances, double convection ovens, crown moldings, wainscotting. 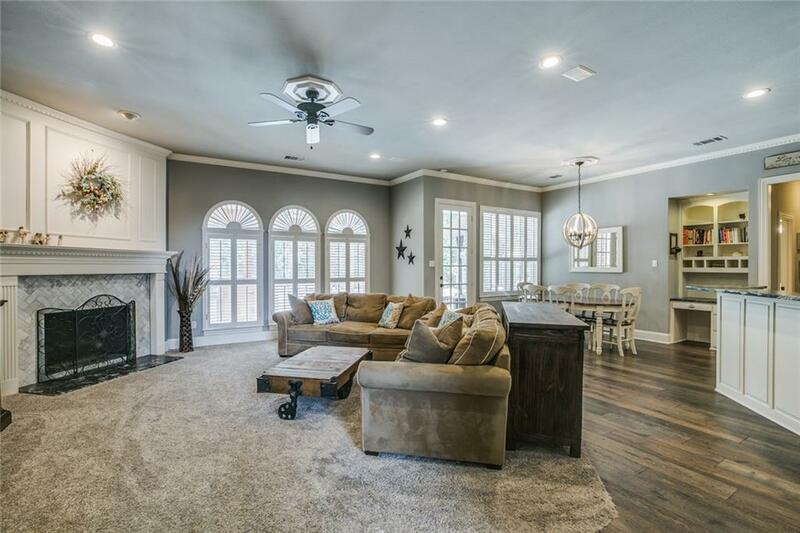 Excellent floor plan for entertaining. Huge secondary bedrooms. Fabulous backyard with pool and spa, outdoor living area. 3 car Garage w golf cart area. Extended parking area, room for sports vehicles. Comes with fabulous neighbors! Offered by Linda Lorenzo of Coldwell Banker Apex, Realtors.